Thanks to the fine folks at Dark Horse Comics, here are my thoughts on some of the books out in comic stores tomorrow! 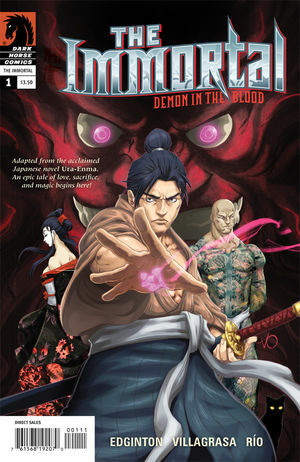 The Immortal #1 is a really interesting start to a new series set in ancient Japan dealing with demons, samurai, and tattooing. Interesting concept and curious to see where it goes. I’m a big Johann Kraus fan, so the current B.P.R.D. 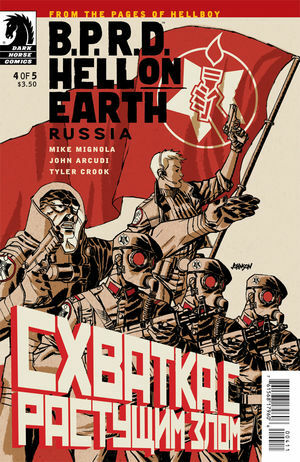 series, Hell on Earth: Russia, has piqued my interest a lot. Issue #4 keeps the awesome coming as Johann gets into some deadly action against a big monster. Lots of fun with a dark edge. Great art too! 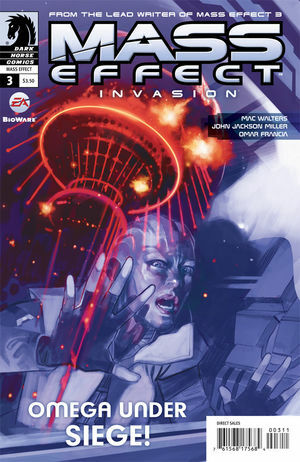 Mass Effect: Invasion #3 continues the story of the invasion of Omega with new factions getting added with every issue. I’m not terribly up on my Mass Effect, so I got a little lost, but I bet fans of the franchise will really enjoy this mini-series plotted by franchise head writer Mac Walters. 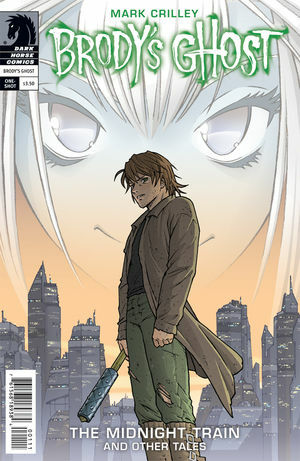 The Brody’s Ghost one-shot was a really cool introduction to a world and characters. I really hope they make an on-going or a mini-series out of this. There’s a manga flavor to the art and story, which might not be palatable for people opposed to the form (you’re crazy if you haven’t tried it). Wherever you fall on the manga divide, give Brody’s Ghost a shot. The short tales within are a lot of fun. Check it out! 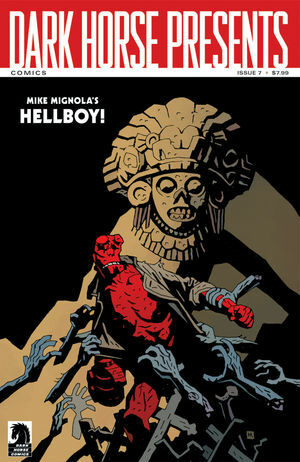 Dark Horse Presents #7 has some great stories, some great art, but the price of admission is entirely paid by a new Hellboy short comic written and drawn by creator Mike Mignola. Completely breathtaking. That single story is surrounded by some other good stuff by talented people. It’s the closest we Americans have to Britain’s legendary 2000 AD. If you have the extra cash, I definitely recommend it. You can find these and other fine comics at your local shop or online at Dark Horse Digital. What comics are you picking up this week? Let us know in the comments below! This entry was posted in Currently Geeking and tagged bprd, brody's ghost, comics, dark horse, dark horse presents, hellboy, mac walters, mass effect, the immortal, US, video game. Bookmark the permalink.